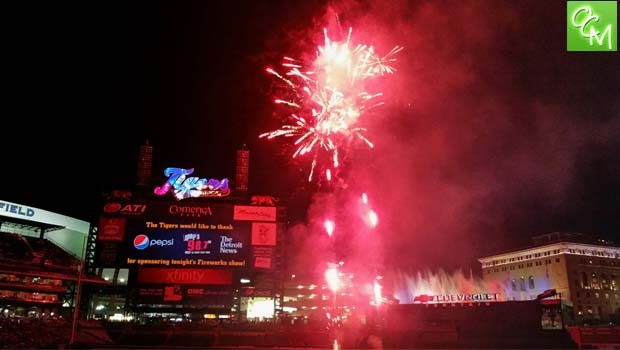 Comerica Park Fireworks 2019 Schedule – Detroit Tigers fireworks schedule at Comerica Park for the 2019 season. Friday night fireworks schedule at Comerica Park following select games. Tickets for Detroit Tigers Fireworks Nights can be purchased at http://mlb.mlb.com/ticketing/singlegame.jsp?c_id=det for these individual games. Visit www.DetroitTigers.com for more info. Visit www.DetroitTigers.com for more info on Detroit Tigers Comerica Park Fireworks dates or to purchase tickets.